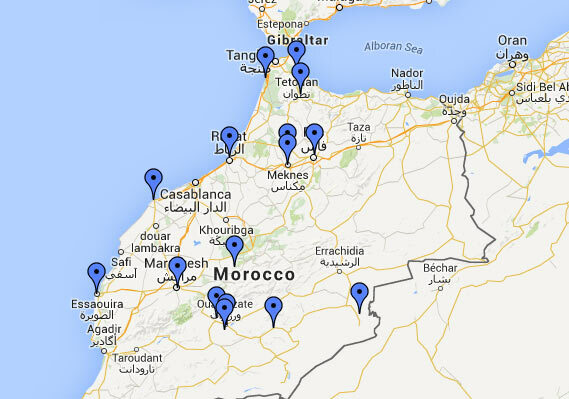 Morocco is a huge country with several unique destinations to visit. The country diversity makes it somehow difficult to chose where to go and where to start your holidays. This page will quickly point out some nice places to visit while traveling in Morocco in order to facilitate and give you a quick insight of the country itself.